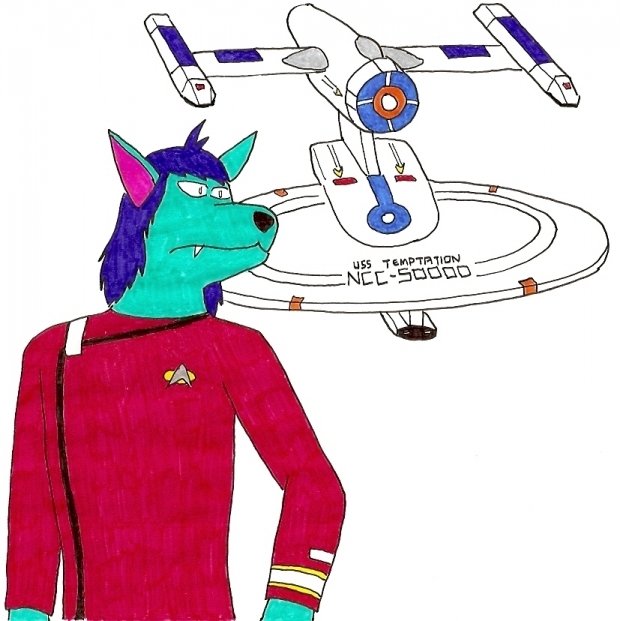 Featuring a fan-made "Star Trek" vessel creation of mine, the U.S.S. Redemption NCC-50000 and its commnading officer Capt. Jacob Hyde (a fan-made character creation of mine).